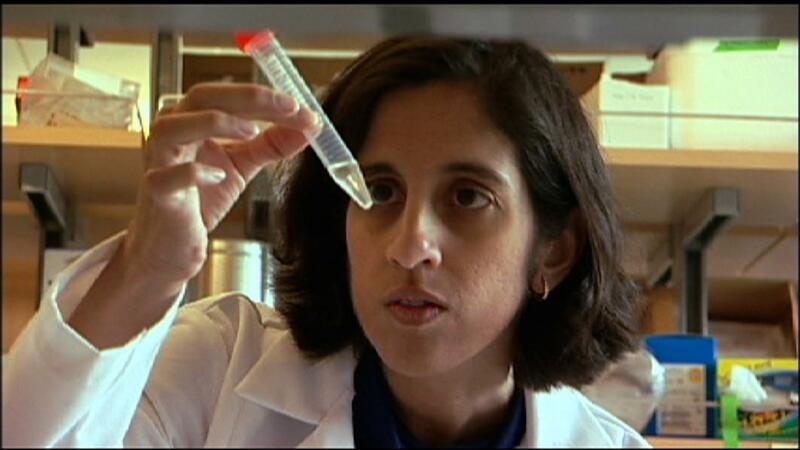 Tejal Desai is a biomedical engineer. She designs tiny, nano-sized capsules to transport medicine in the body to the exact spot it is needed. This is called “targeted drug-delivery,” and it could make taking medicine a lot less painful. Thanks to Tejal, in the future kids with diabetes may not need insulin shots–they could just swallow capsules!